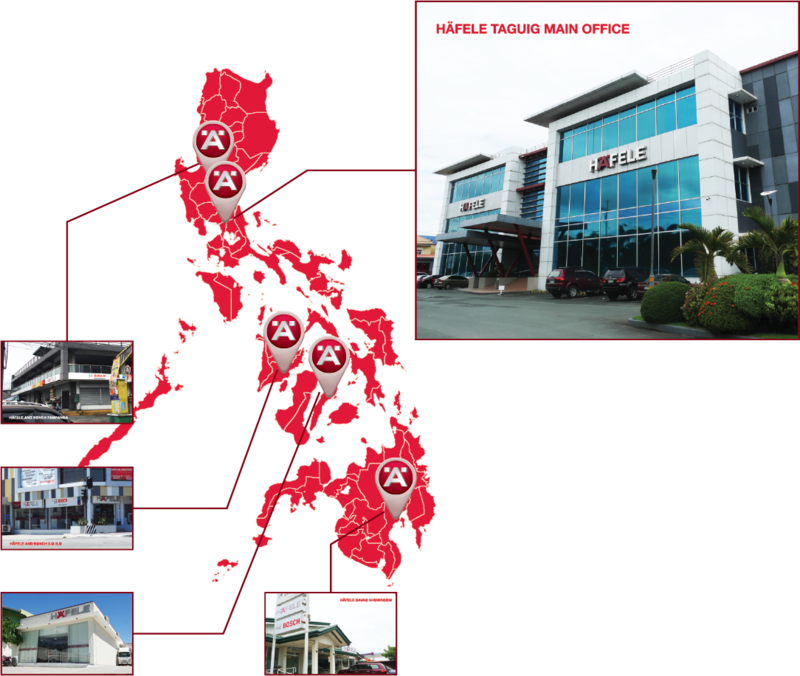 Häfele Philippines, Inc. opened its first office in Pasig City and Cebu in 1995, introducing German quality hardware fittings to the local furniture and construction industry. 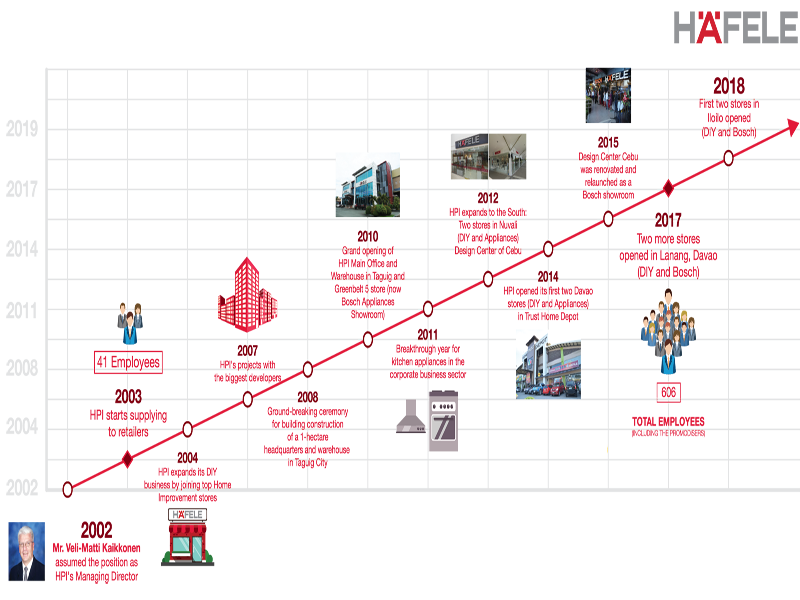 Since then, our market has grown steadily as we partnered with dealers, and supplied major hardware depots across the country to cater to end-consumers. Our brand now signifies durable and innovative products that are trusted not only by builders, architects, and designers, but by homeowners as well.